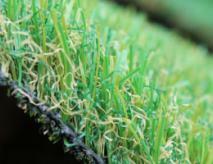 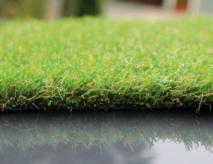 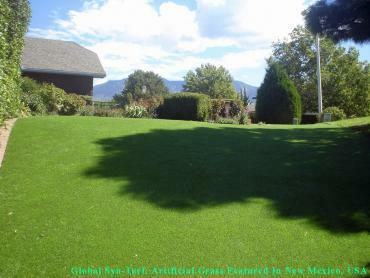 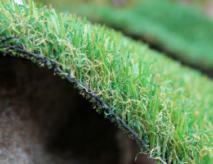 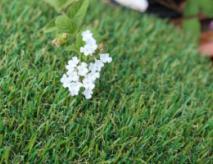 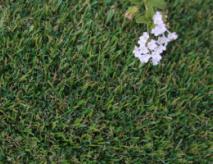 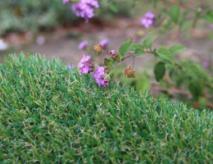 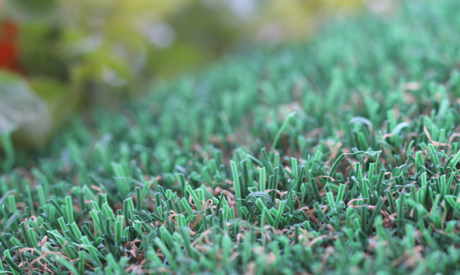 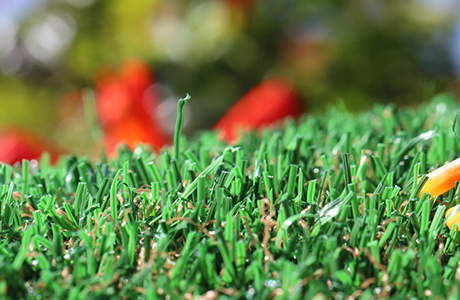 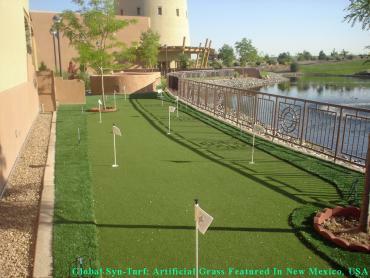 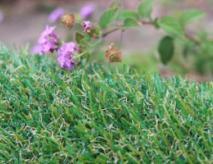 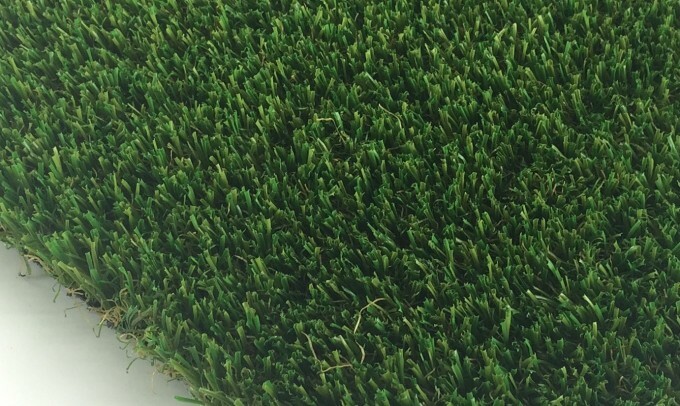 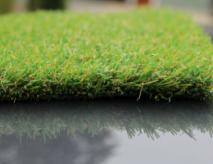 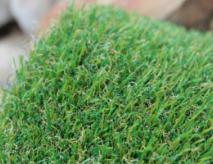 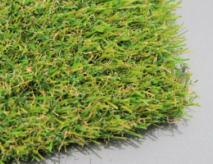 With a pile height of 1 " and Face Weight 55 oz.yd2, Petgrass-55 is ideal for pet areas, playgrounds, landscape. 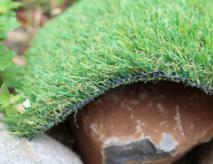 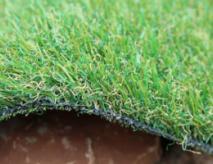 The combination of Emerald Green and Olive Green colors with Brown thatching looks natural and realistic. 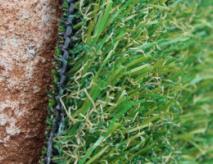 This video is really basic but watch it to see how liquids must easily drain through the turf. 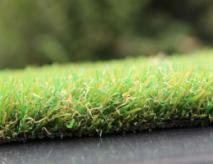 Next time you hear about the "Flo-Rite-Thru technology" you will know what they are talking about. 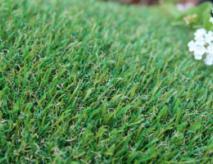 Why is it ideal for the pet's owners? 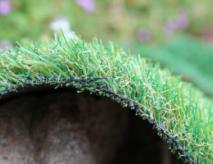 Because you really want to get the pet's urine off (or through) the turf as quickly as possible. 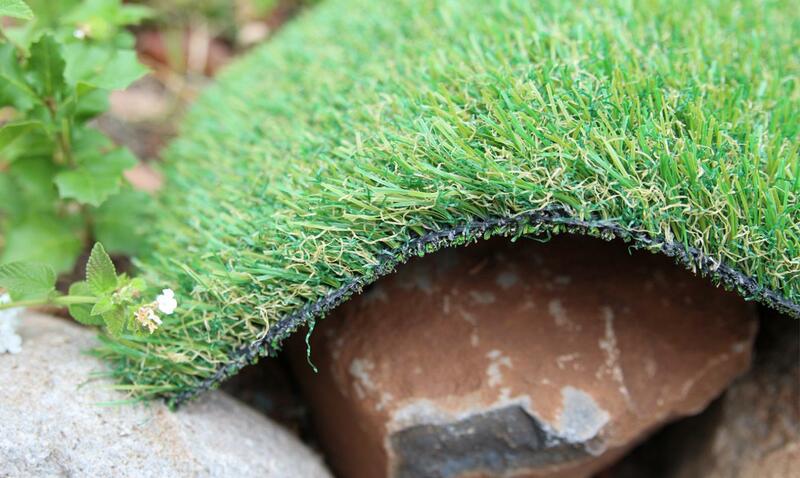 Dog's urine doesn't "kill" an artificial turf as it kills a natural lawn, but we all know that the PH factor and the urine's nitrogen load are catastrophic for any type of material. 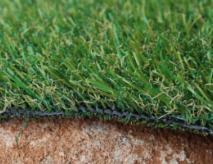 So, the next time you shop for pet's grass check if it uses the proper "Flo-Rite-Thru" technology.